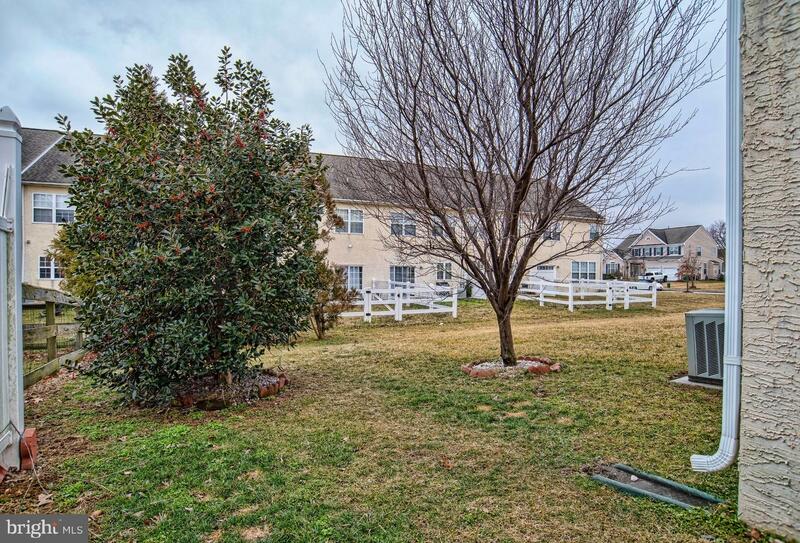 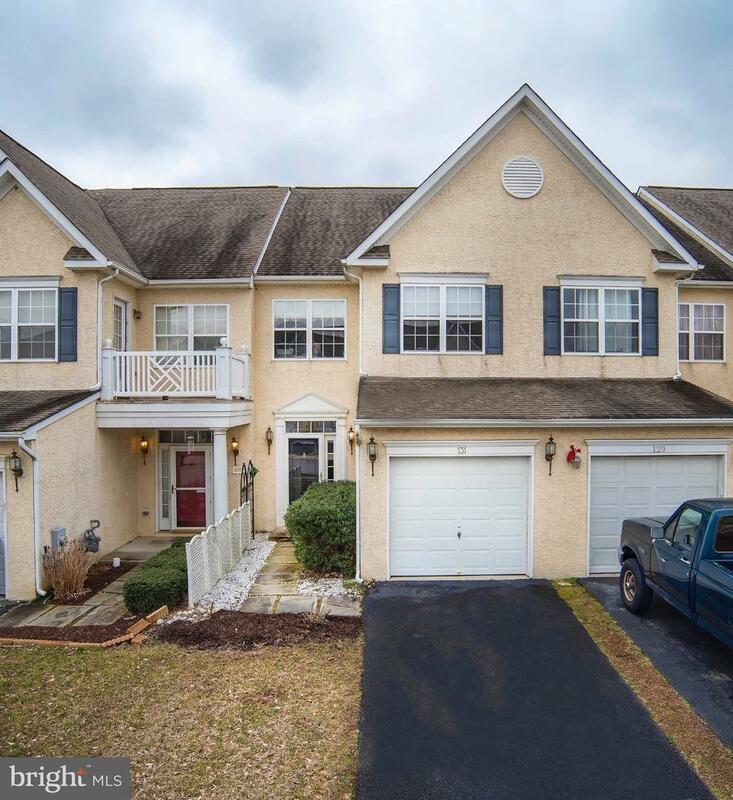 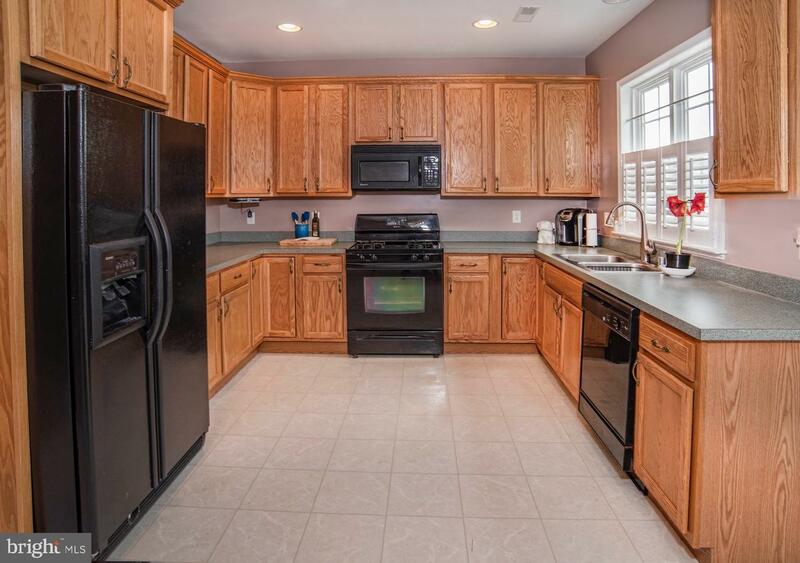 Lovely home in one of Middletown's most popular neighborhoods! 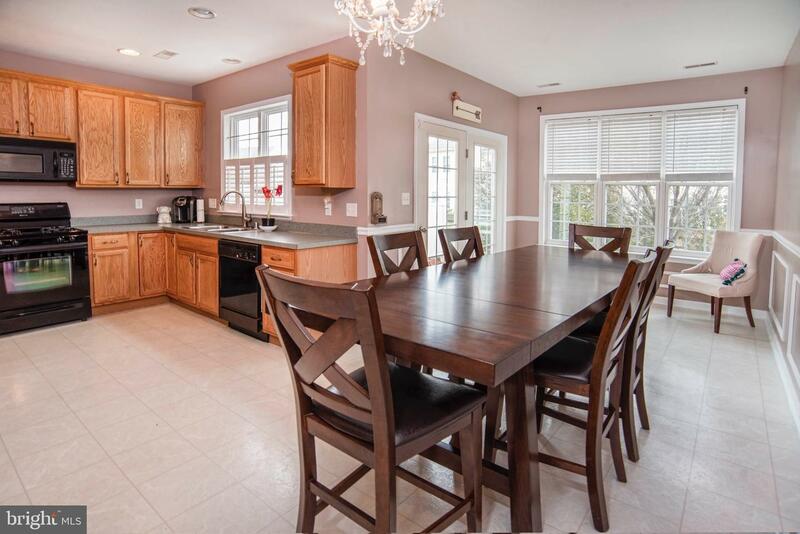 The unbeatable location, right off the Route 1 exit, sits proudly in the award-winning Appoquinimink School District. 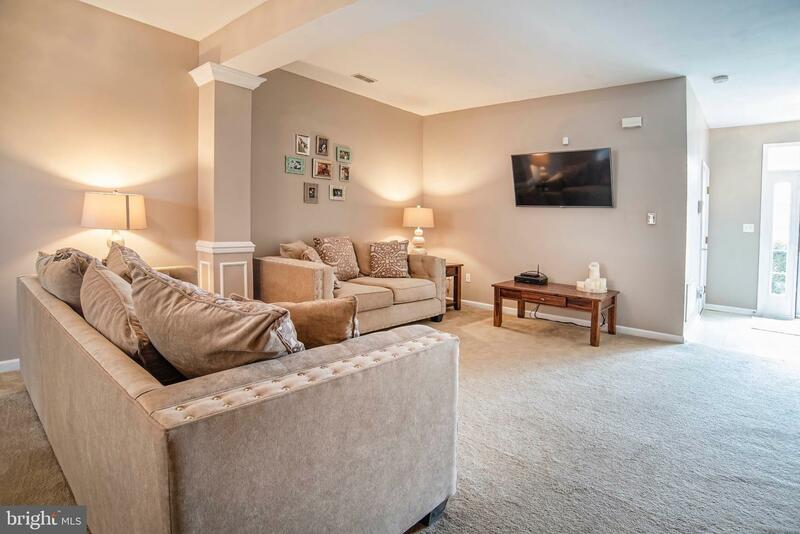 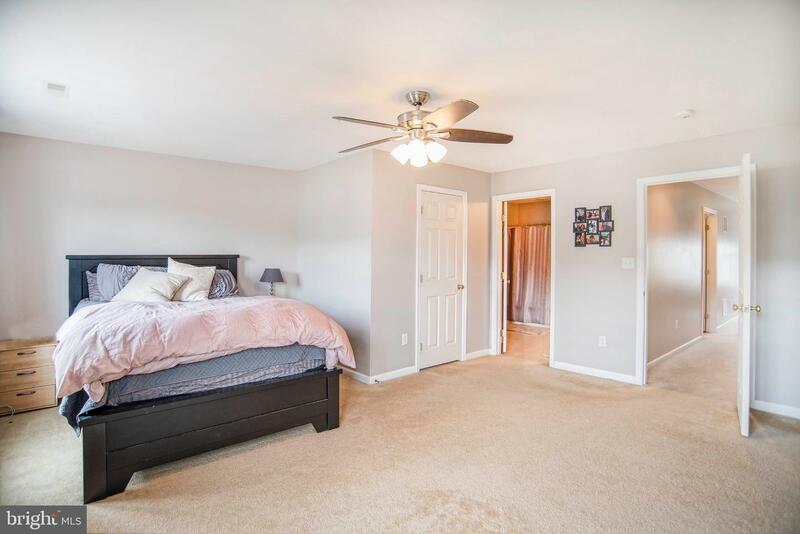 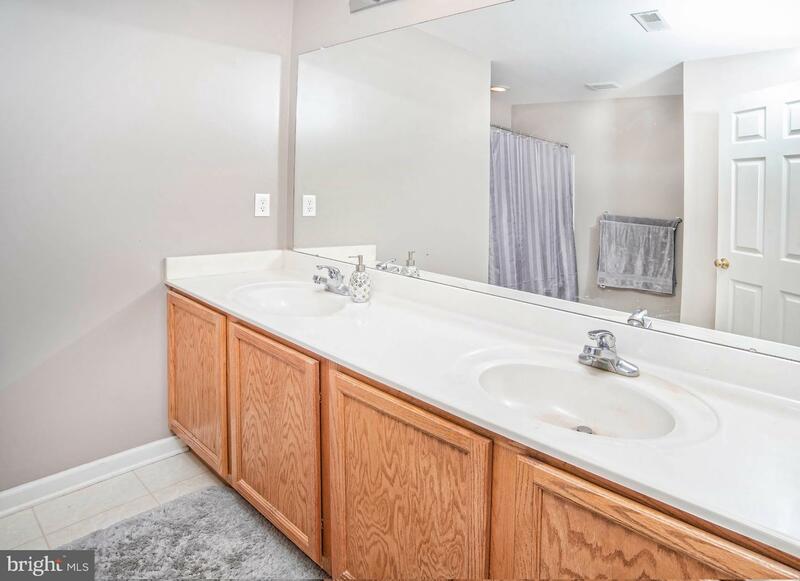 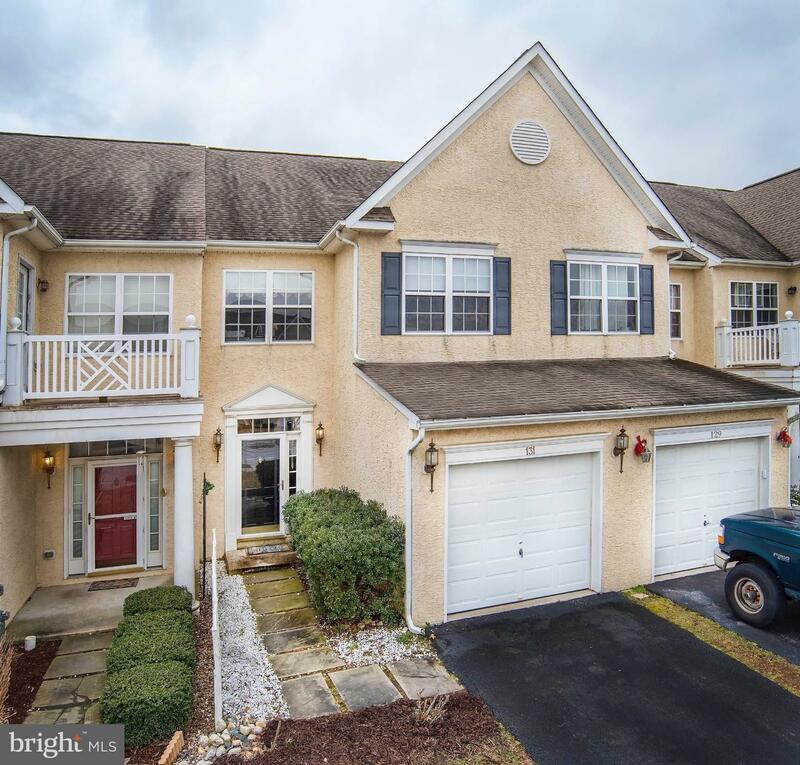 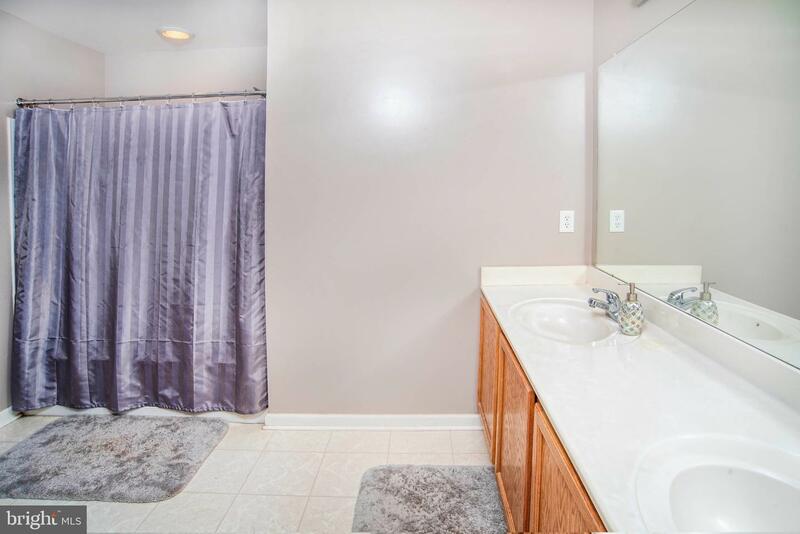 This spacious townhome offers 1775 square feet of ample living space with 2 bedrooms and 2.5 baths. 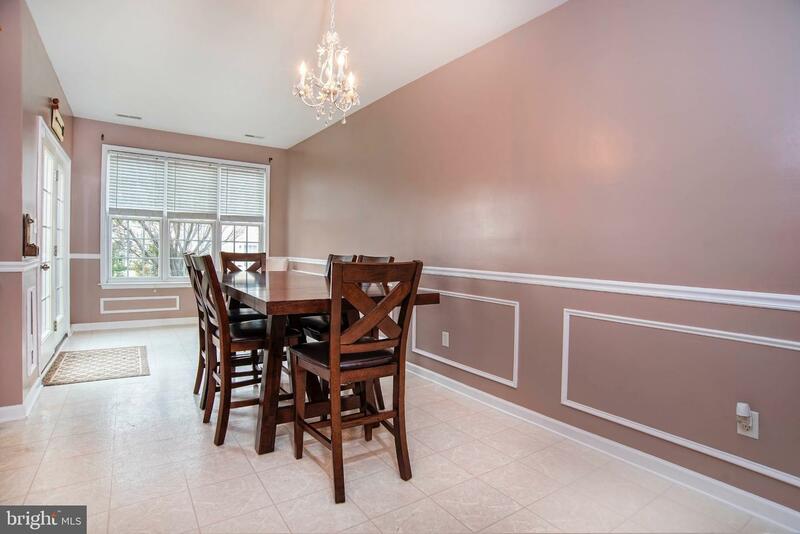 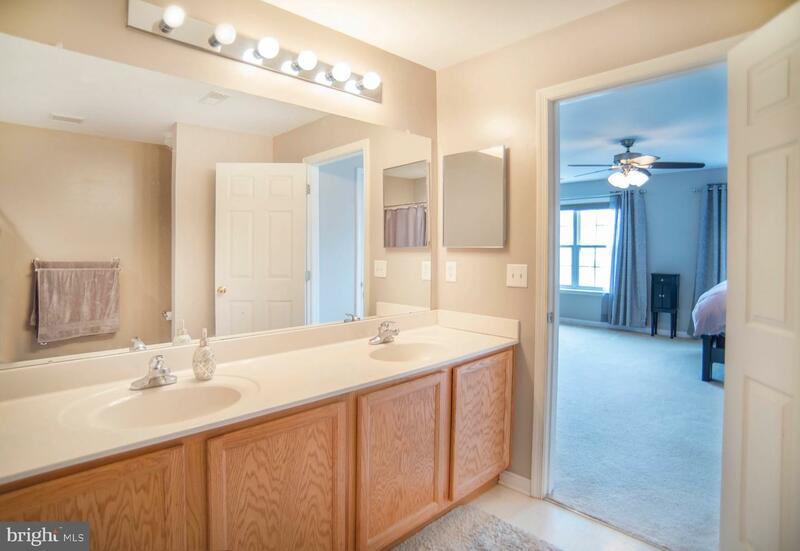 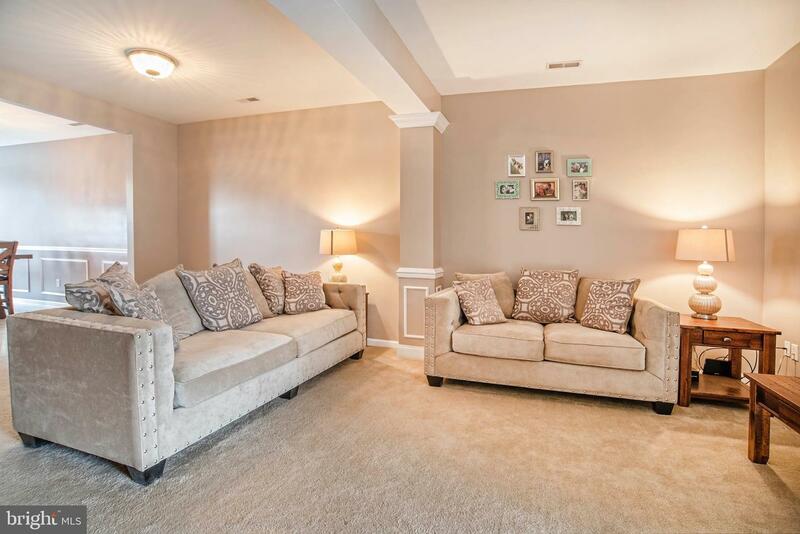 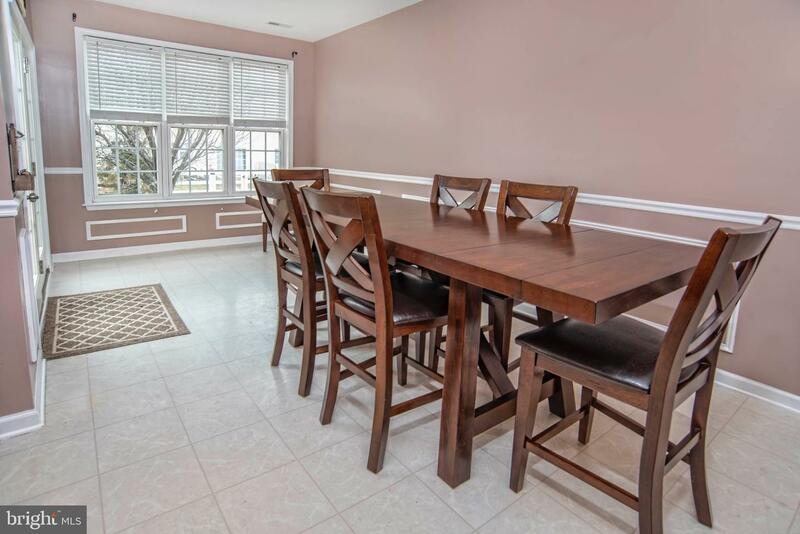 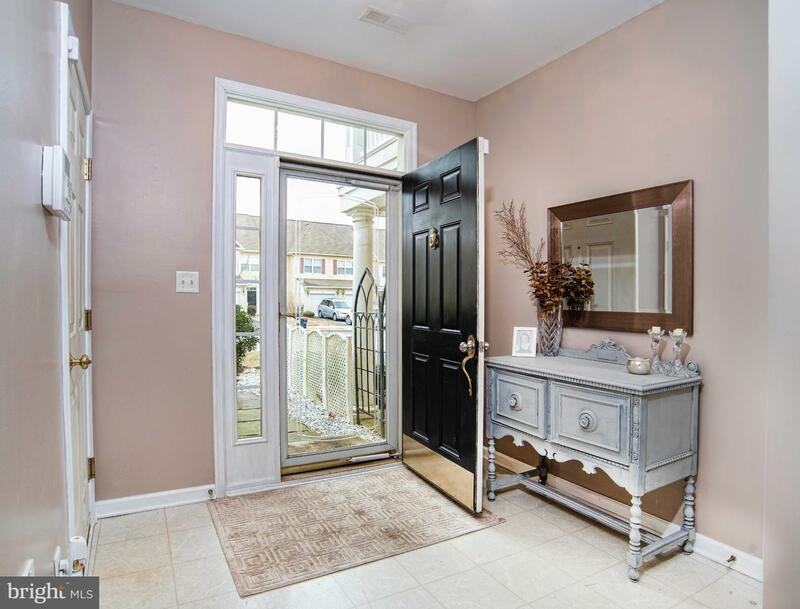 From the foyer, you'll admire the 9' ceilings, tasteful paint and upgraded lighting fixtures. 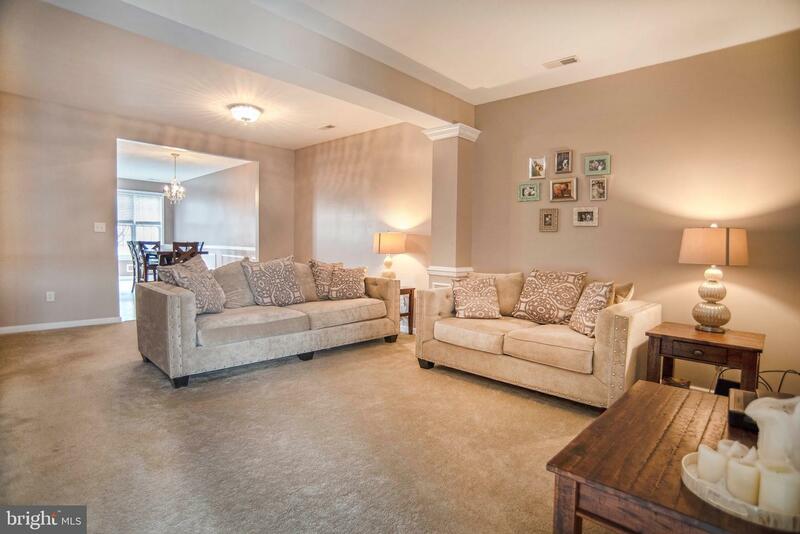 The flowing floor plan transitions from the cozy living room to the large eat-in kitchen with bonus sunroom. 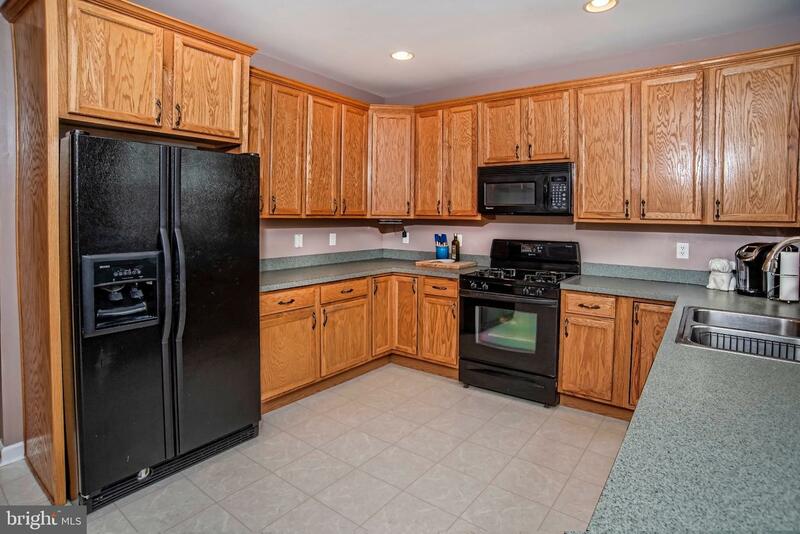 The kitchen offers gas cooking and plenty of storage space with 42 inch cabinets, accented with crown molding. 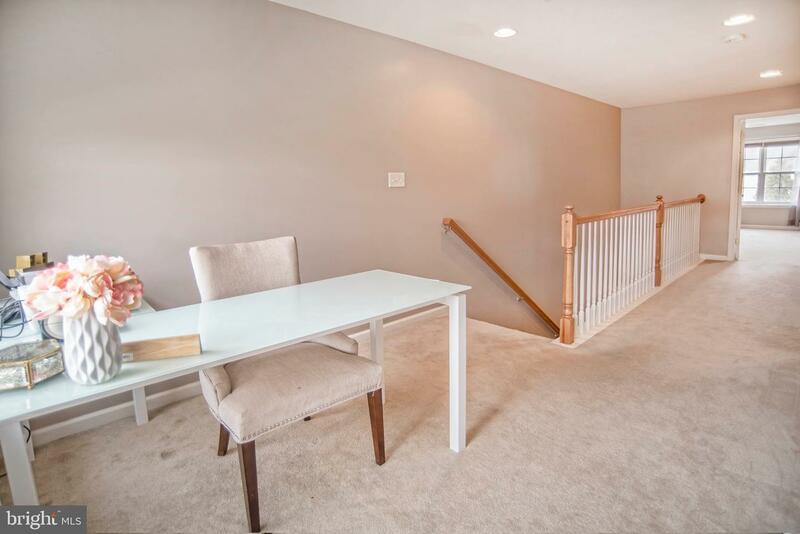 Making your way upstairs, you'll notice the bonus sitting area perfect for an office space, craft area or reading nook - complimented by large windows providing natural light. 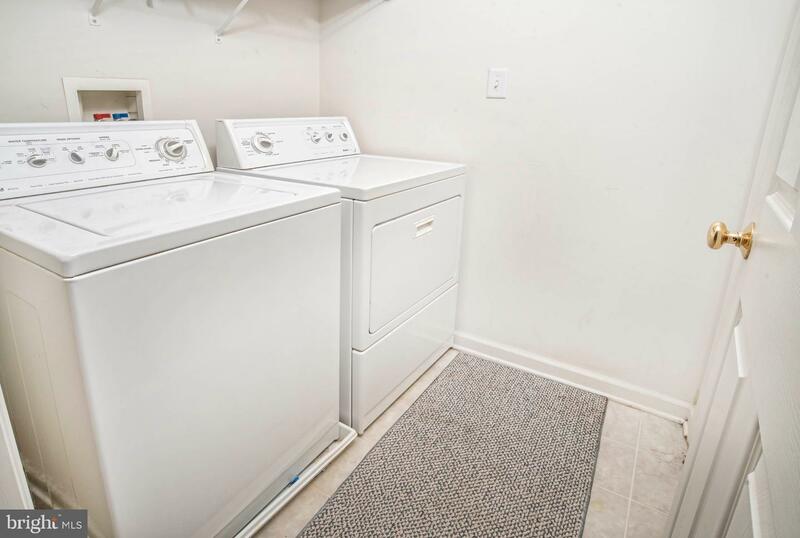 Want 2nd floor laundry? 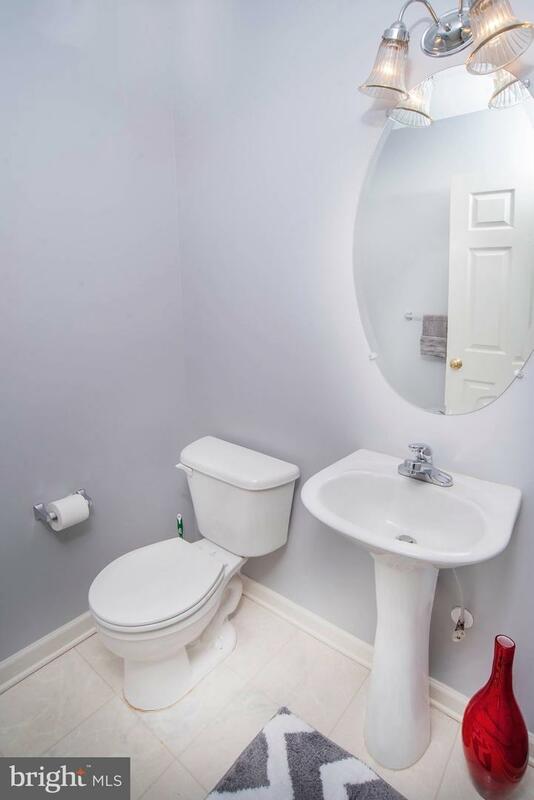 You got it here! 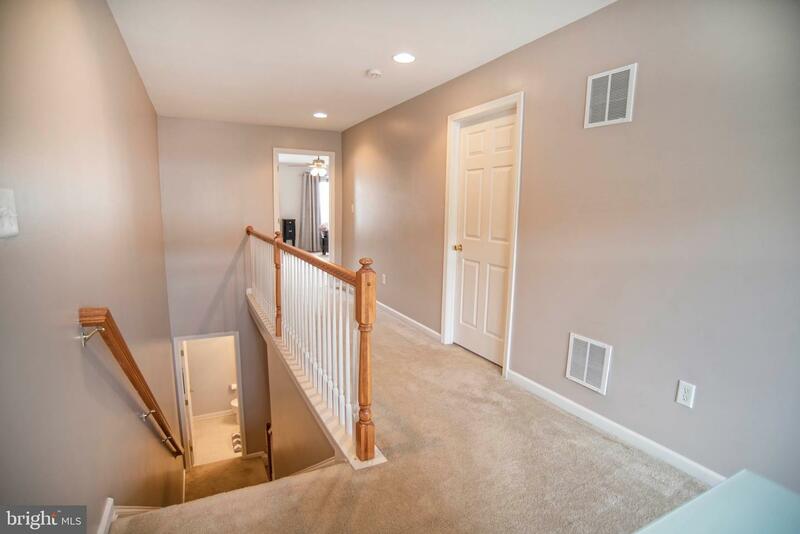 Nestled conveniently between the upstairs bedrooms. 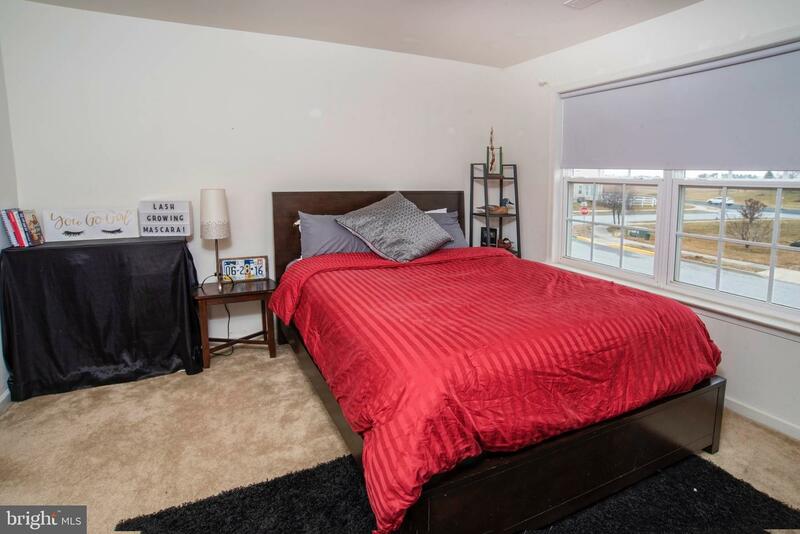 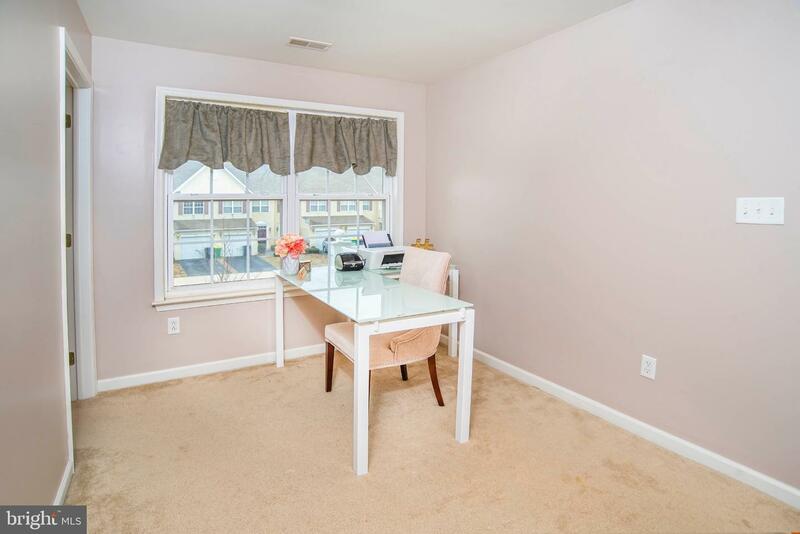 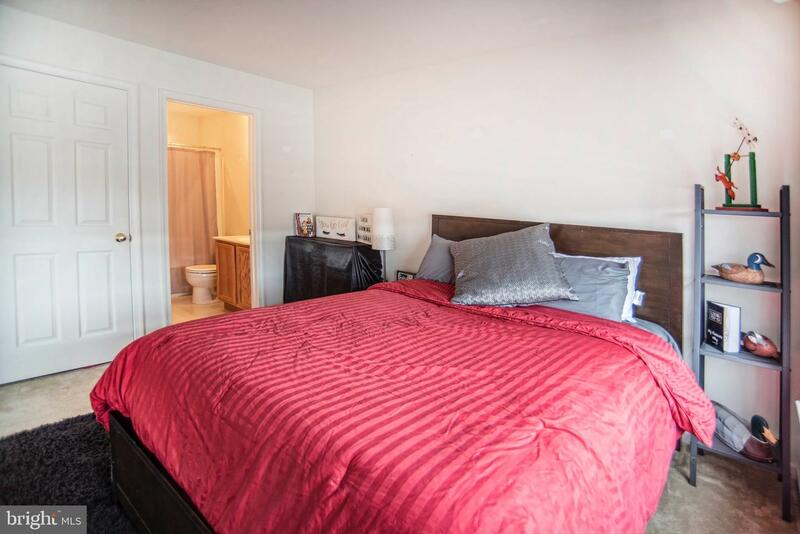 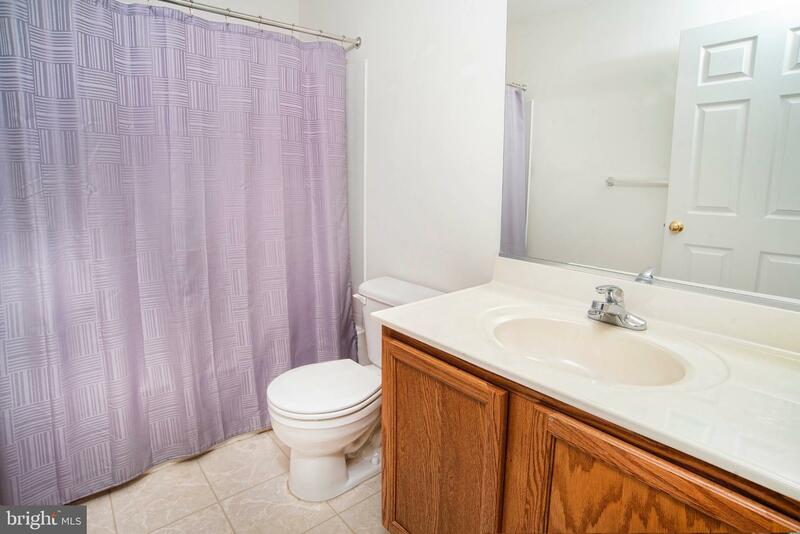 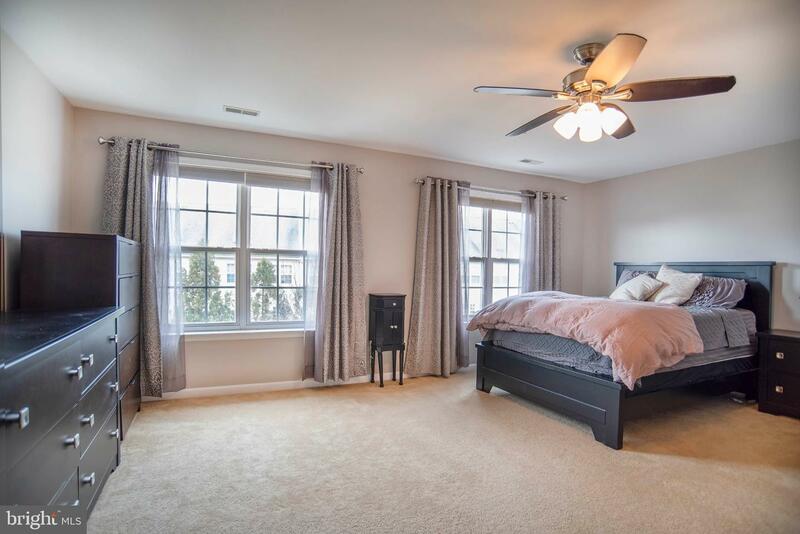 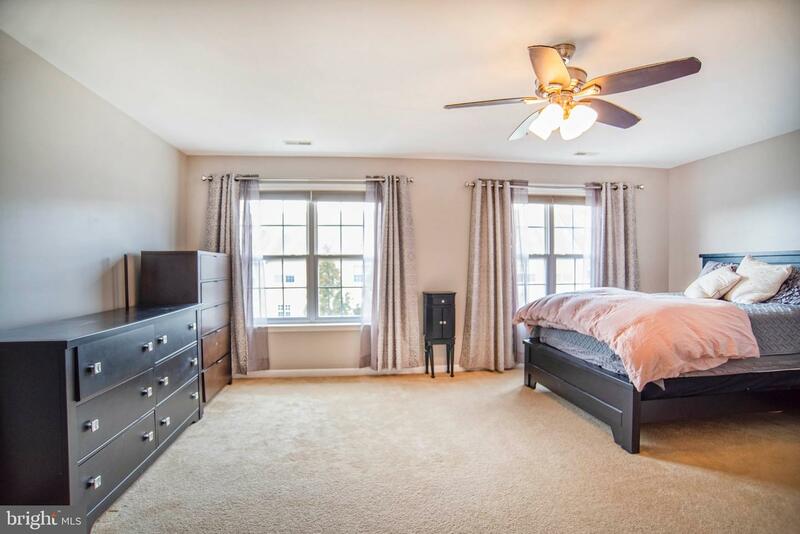 Both upstairs bedrooms feature excellent closet space and full bathrooms.